Annenberg Hall, which is home to the School of Education and Social Policy. On Tuesday, the school announced it is lowering its degree requirement from 45 to 42 credits. The School of Education and Social Policy announced Tuesday that it is lowering the number of credits required to earn a degree from 45 to 42. In an email to SESP students, SESP assistant dean for student affairs Susan Olson said the change will go into effect in the 2017-18 academic year. Current students who will be enrolled next year may choose to complete the 42-credit requirement, the email said. SESP Dean Penelope Peterson told The Daily that the school has a higher proportion of first-generation and Pell Grant-eligible students than any other undergraduate school at Northwestern. Peterson said the change adds flexibility to those students who receive financial aid. “One of the things we’re concerned about is the fact that many students who are first-generation and/or come from under-resourced schools don’t come in with as many AP credits as students do who come from private schools and schools with good resources,” Peterson said. The change comes nearly 16 months after a University task force recommended that Northwestern reduce the credit requirements for undergraduate students. SESP is the second school to implement the new requirement this academic year, as the School of Communication reduced its requirement to 42 credits in November. 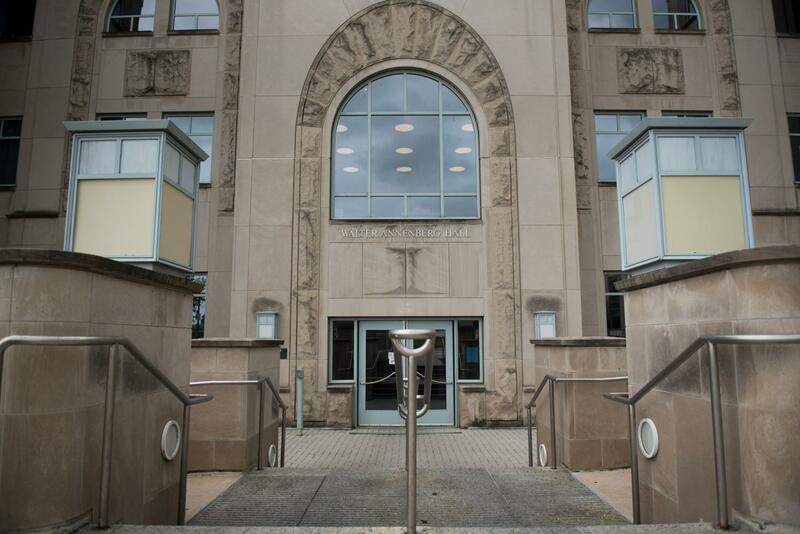 Peterson said SESP made the decision “independent” of the School of Communication, but both schools received the proposal from the 2015 Faculty Task Force on the Undergraduate Academic Experience. “We’re also sympathetic to the issues that the task force raised, that students are feeling a lot of stress with the large number of courses they have to take each quarter and the fact that if you’re on financial aid, in order to finish since you only get 12 quarters of tuition paid, that you have to really take a full load every quarter,” Peterson said. Peterson said current seniors who will have between 42 and 44 credits after Spring Quarter will be able to graduate without staying at NU for an additional quarter. For students majoring in Secondary Teaching, the writing requirement has been removed from the list of distribution requirements, Olson said in the email. The Social Contexts of Education course will double count as an Ethics and Values distribution credit, the email said. In the email, Olson also said students majoring in Human Development and Psychological Services, Learning and Organizational Change, Learning Sciences and Social Policy will now only have to take 16 units for their concentration and 8 units for their electives. Previously, students were required to complete 18 and nine units, respectively. Peterson said she hoped the change would help students who don’t come to Northwestern with any Advanced Placement credits to complete their degrees in four years. SESP senior Christina Cilento, former Associated Student Government president, told The Daily she was pleased with the change. “It’s about providing students with more flexibility and the ability balance their academic lives with their personal life, with their own mental wellness, with any extracurricular activities, and providing them with more options,” she said.